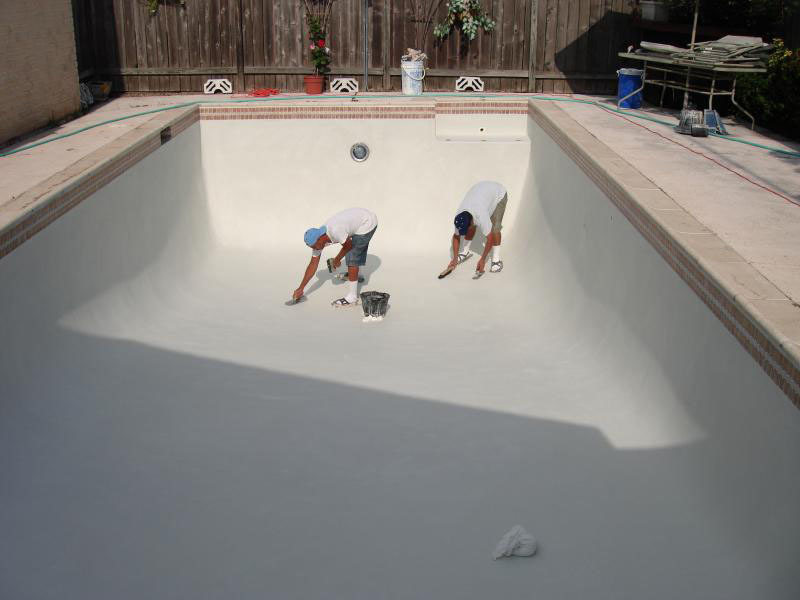 If you’re thinking about resurfacing your swimming pool in Calabasas or in Westlake Village amongst a plethora of other areas, Valley Pool Plaster is ready to help you through the entire process. We know you have a lot of choices when it comes to pool resurfacing services, but we hope you’ll agree that the quality of our work and our customer service are among the best in the industry. 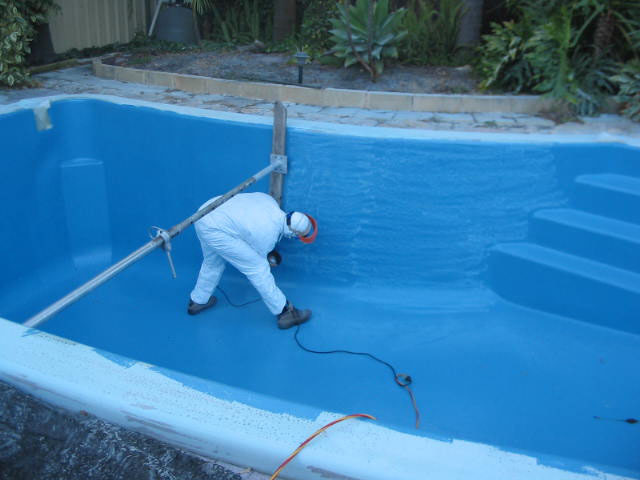 We strive to ensure that every customer is satisfied and pride ourselves on being accessible whenever any of our customers have a question or concern about their pool resurfacing project. 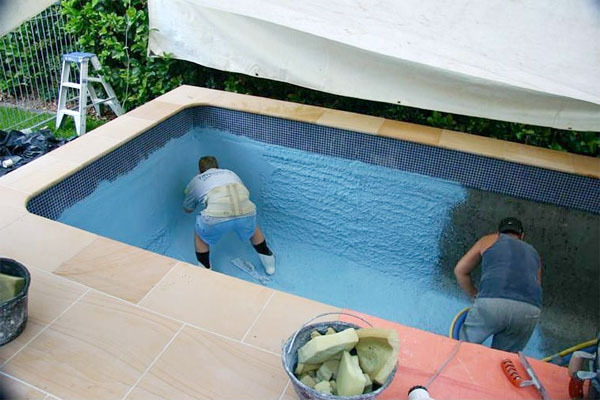 This is probably the most commonly chosen swimming pool resurfacing option. Plaster is relatively an inexpensive option that is also fairly durable. Plaster gives a classic, clean look and is available in different colors. 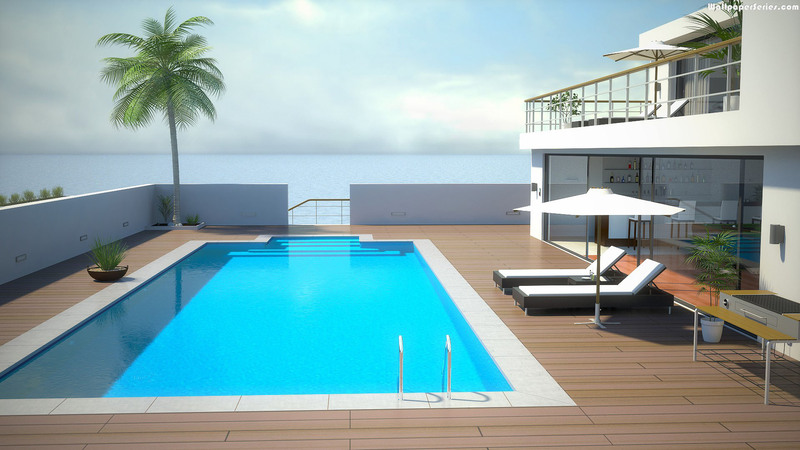 It is more susceptible to staining than more expensive swimming pool resurfacing finishes like quartz and pebble. 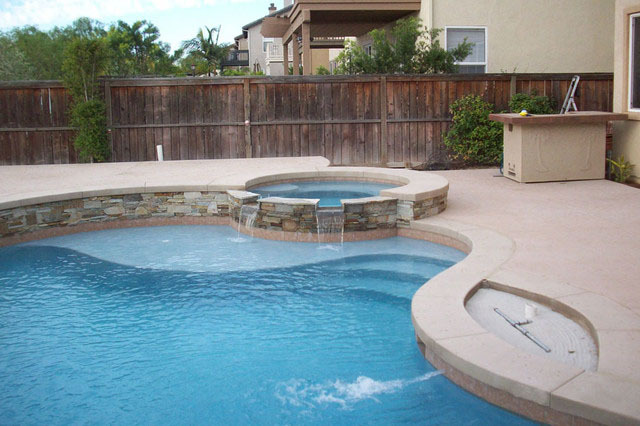 Plaster that has been mixed with small pieces of quartz, granite, river stones, or glass beads is the trendiest new swimming pool resurfacing option. 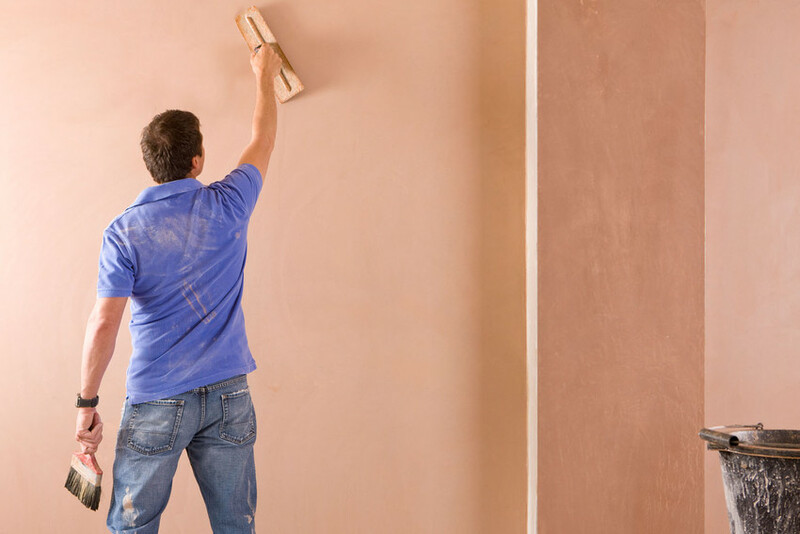 It is both attractive and long-lasting, and it is more resistant to chemicals and staining than regular plaster finishes. 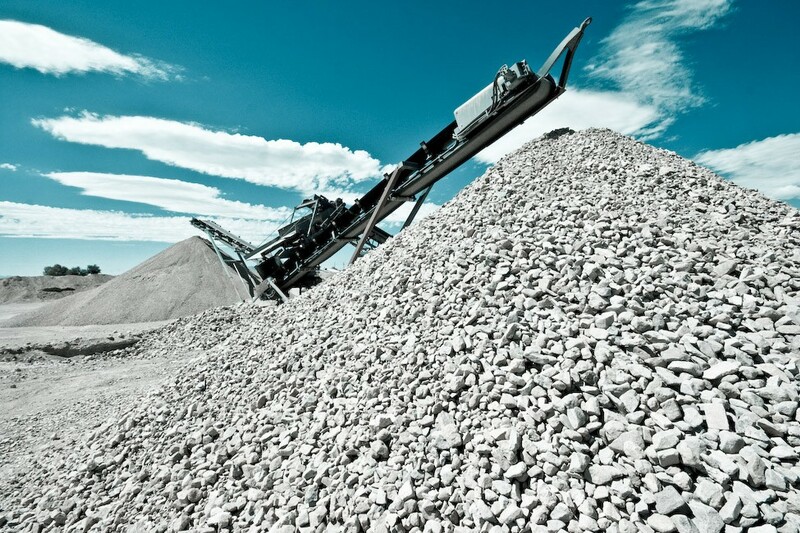 Aggregate finishes tend to be pricier than other options and are more textured than a smooth plaster finish. A final option for resurfacing your pool is to use tile. While this can be artistic and beautiful, it is the most expensive option in pool resurfacing services due to both the labor and materials involved. Intricate custom designs can be created and used to accent other finishes or to cover the entire pool surface. Material options range from ceramic and porcelain to glass and stone tiles. They come in a vast array of shapes, styles, colors, and sizes, allowing for virtually endless combinations and designs.